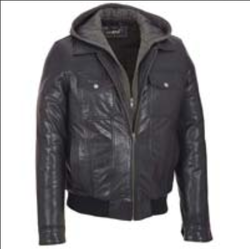 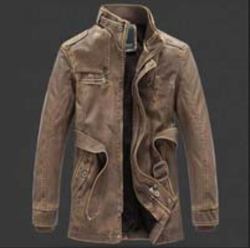 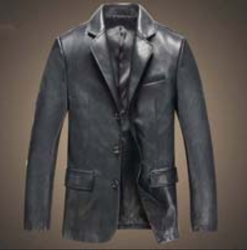 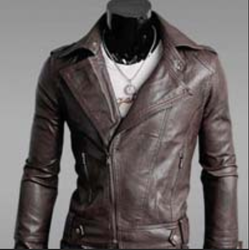 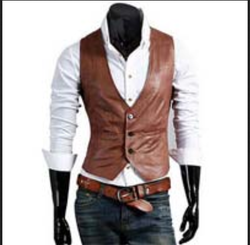 Alpha One Impex - Manufacturer of mens leather blazer, mens leather bomber jacket & mens leather waistcoat in Indore, Madhya Pradesh. 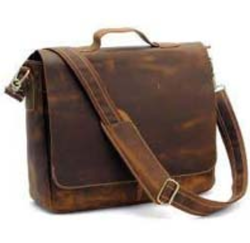 Assisted by our industrial expertise accumulated over time, we have established ourselves as a leading figure in the industry. 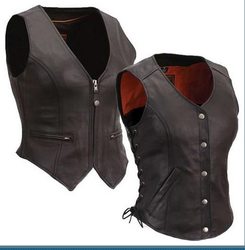 We offer Womens Leather Waistcoat to our esteemed customers at attractive price. 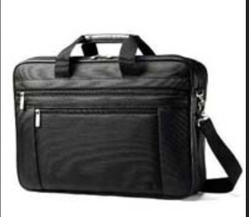 It boasts striking features such as fascinating patterns and fine leather. 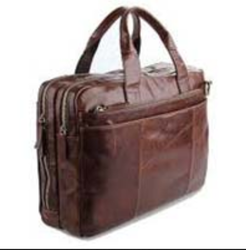 Our excellent distribution system enables you to get it delivered to your doorstep in no time at affordable prices.